We've considered a project like this for awhile now here at DWPCo. and the summer seemed like a great time to start with it. 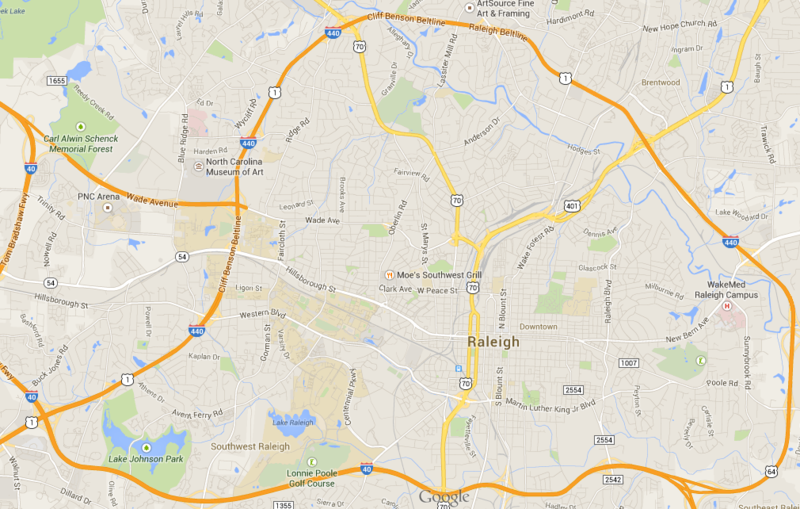 The core parts of the city of Raleigh, North Carolina, United States of America will be completely and accurately mapped out in Simutrans. 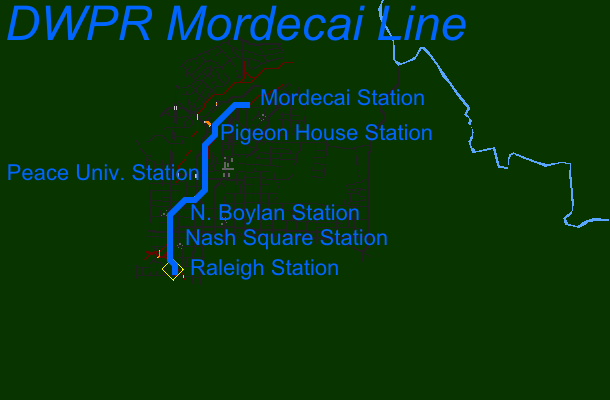 Then, a metropolitan railway system will be added for it. There will be content such as screenshots, linemaps, and story dialogue that will be exclusive to the forum, so make sure to keep checking this topic and not just YouTube for the latest updates. Thank you all for your past support, et hanc res faciamus! Enjoy! More updates coming soon! ETA for ep 2 is July 13! Wonderful! What scale are you using? I didn't notice it on the video (which was excellent) unless I missed it. What a great project, on the heels of Carl's GB simulation. I look forward to updates. What scale are you using? If you expand the raw area map included in the first post, a mile is a little over an inch (an explanation that certainly does not cater to the metric system users of the rest of the world ). The full size of the raw area map is on a 1:1 pixel ratio with the Simutrans map (both are 1010px x 642px). Enjoy! Episode 3 is coming on October 10, 2014! I can't watch the videos right now, but wow, what a project! Looking forward to it.